2/30...Today I am thankful for the unseasonable warmth outside…and for the sun. Two of my favorite things! 3/30….thankful i have a full fridge and that I don't know what it means to be truly hungry (even though my picky kids would disagree). Trying to teach them to be thankful as well! 4/30…a rare glimpse of this man. I don't share many images of him here and he probably won't be thrilled that I am doing so now BUT he is such a big part of our lives and one of the people that I am most thankful for on this earth. He is a constant source of laughter at our house (yeah he's pretty funny), an amazing Dad (our kids adore him), husband, and provider. He works SO hard for us! He would do anything for me and our kids. He is fiercely loyal and oh so TRUSTWORTHY. I can always count on him…that is HUGE! I am very blessed and thankful! 5/30…I'm very thankful that we have such an awesome school within walking distance from my house. The teachers there are amazing and the community is so supportive. 6/30…thankful for her hugs. She gives the best hugs,,,the kind of hugs that melt you. Today I was trying to take some head shots of myself (pure torture) then she jumped in the frame and I'm thankful she did. I need more pictures with me and my kiddos. y 7/30…sometimes I'm just thankful that the day is almost over and I can lay down…life isn't always rosy and cheery. Parenting can be hard, exhausting, and rewarding all at the same time. Saying I'm grateful for things doesn't mean my life is perfect…it just means I am choosing to focus on the positive. I do have A LOT of positives in my life. And YES somedays i am grateful for the TV which quiets my kids for a bit. 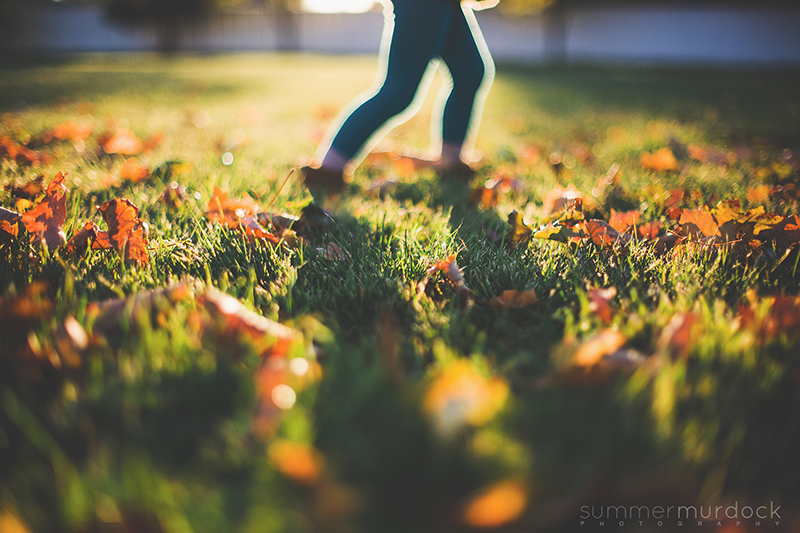 8/30…thankful for my EXTREMELY camera shy oldest. Thankful I got to kidnap him from school today and take him to his favorite spot for lunch on his 11th birthday. Thankful it was just him and I. He is a pretty cool kid…and is growing WAY too fast. 9/30…thankful for lazy lunch at the park days. 11/30….Chaos….utter chaos at our house sometimes and most of the time I am thankful for it. Thankful for the many times each day it makes me laugh. Just don't ask me how I feel about the chaos at the end of the day when I'm tired. 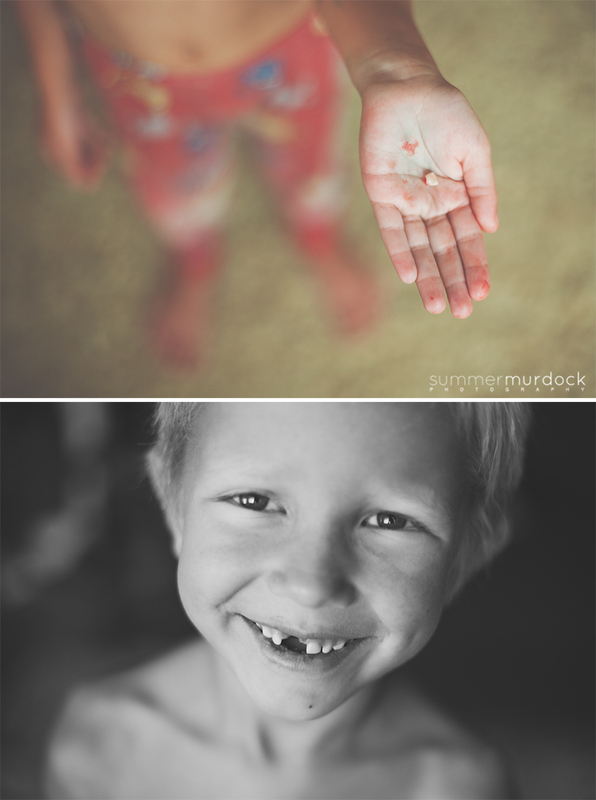 12/30…thankful for the tooth fairy. 13/30…reading and books are a good thing for the imagination. 14/30…thankful for the creative spirit (even when it's messy). 15/30…when you have four kids, there can be a lot of fighting, bickering, and/or complaining so when I see moments like this I am very, very thankful.